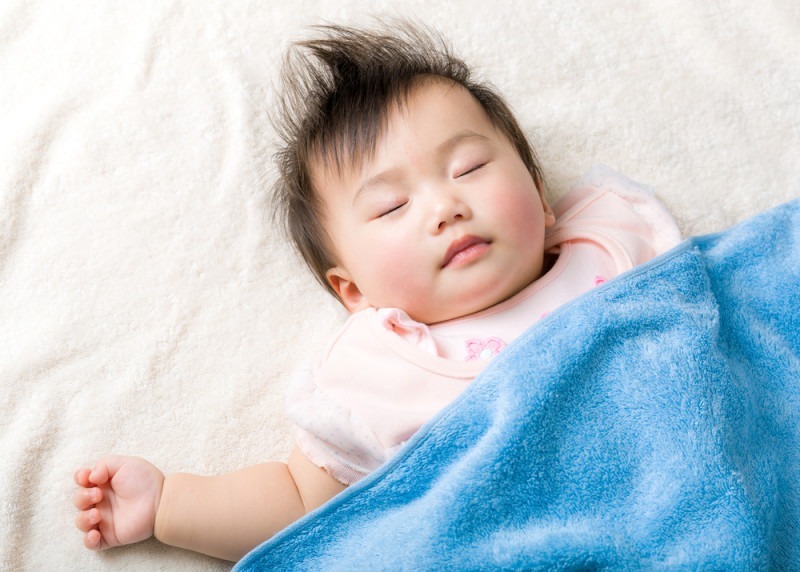 A baby will spend most of his first year of life sleeping. We need to ensure that they are sleeping soundly and safely in their crib. To do this, make sure the baby is sleeping on his back, the crib is not prone to damage and doesn’t have any missing parts, and there are no stuff toys or pillows inside the crib. For nannies and mothers, always monitor the baby even at night time to avoid accidents. Click the video for further instructions and safety tips.